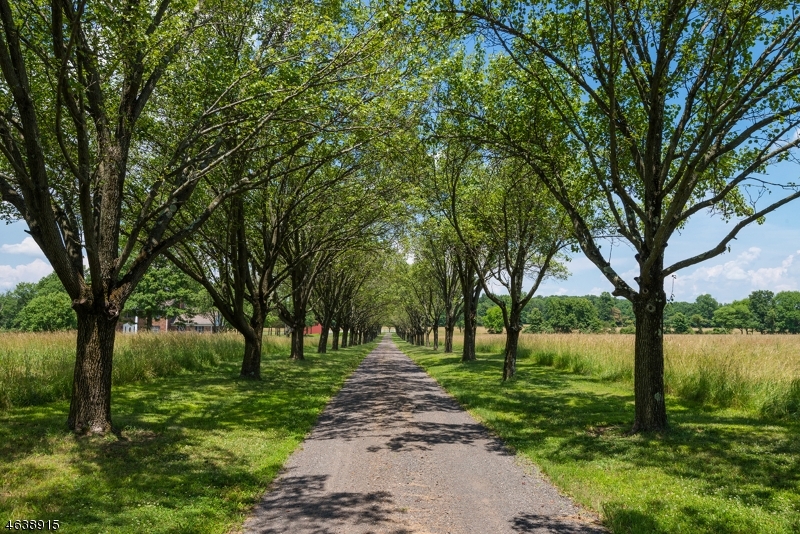 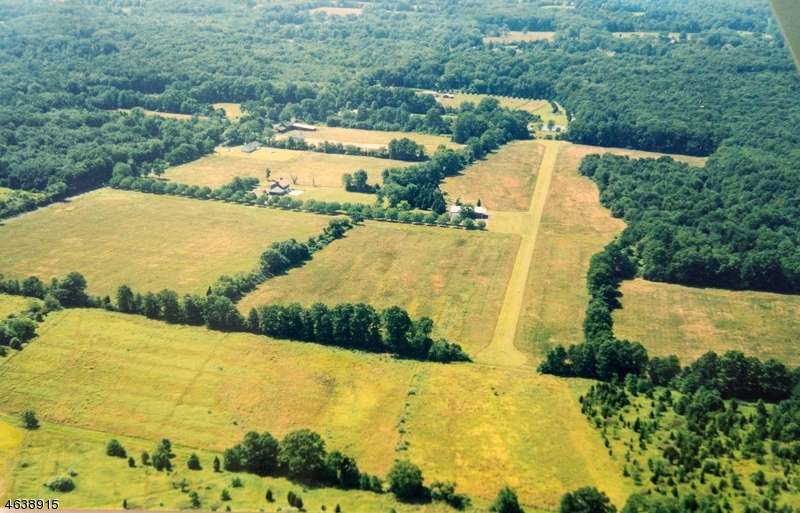 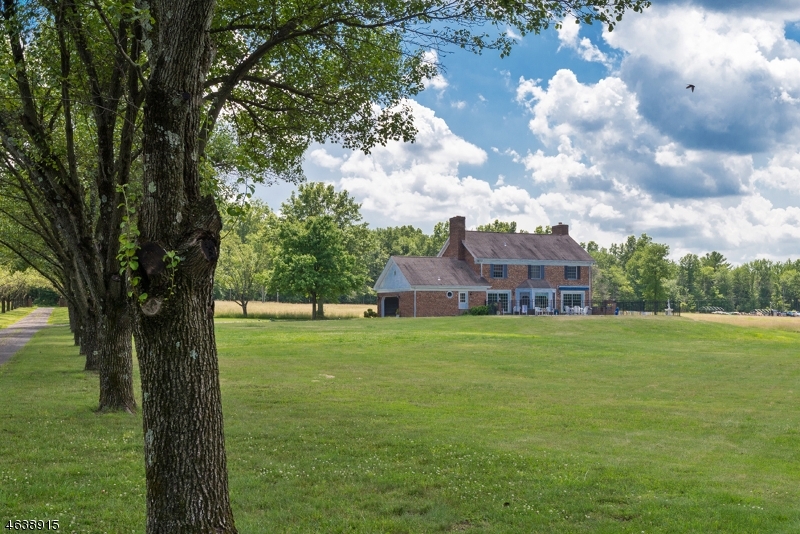 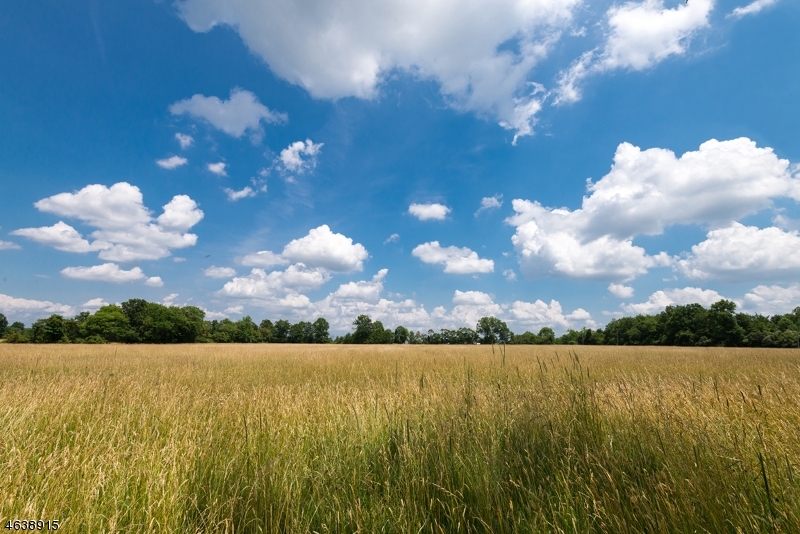 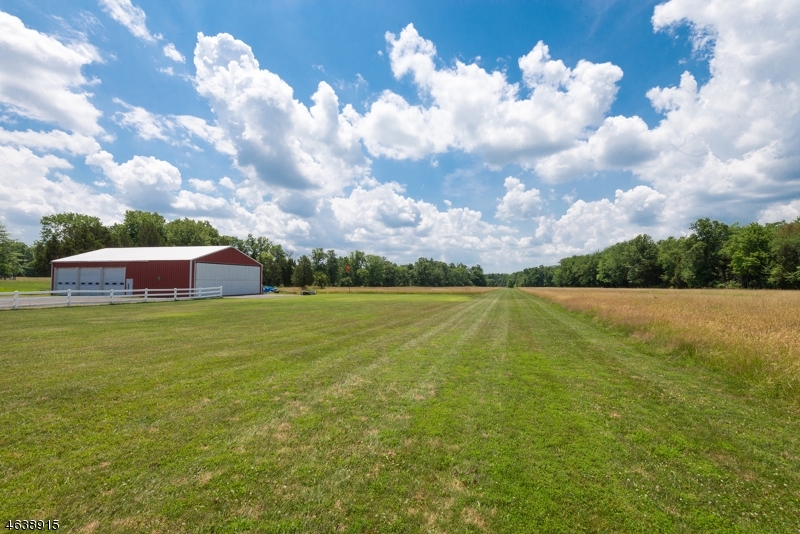 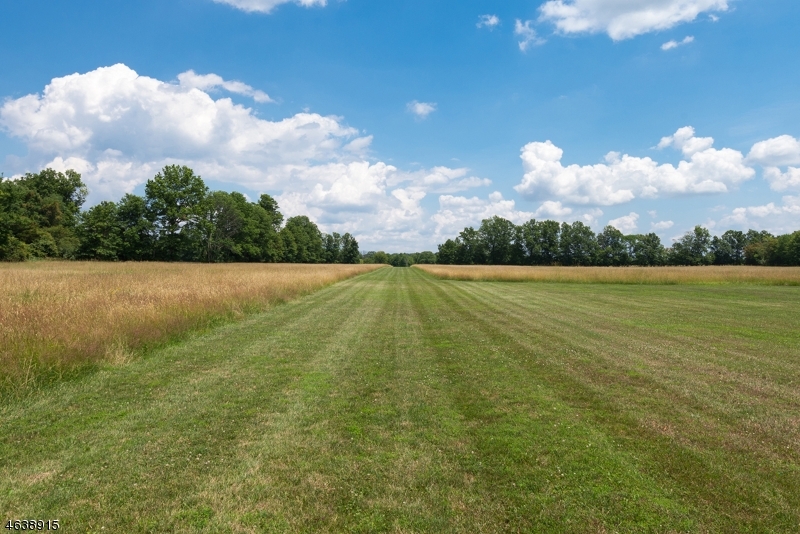 FLYING D FARM has a remarkable combination of amenities not commonly found in New Jersey. 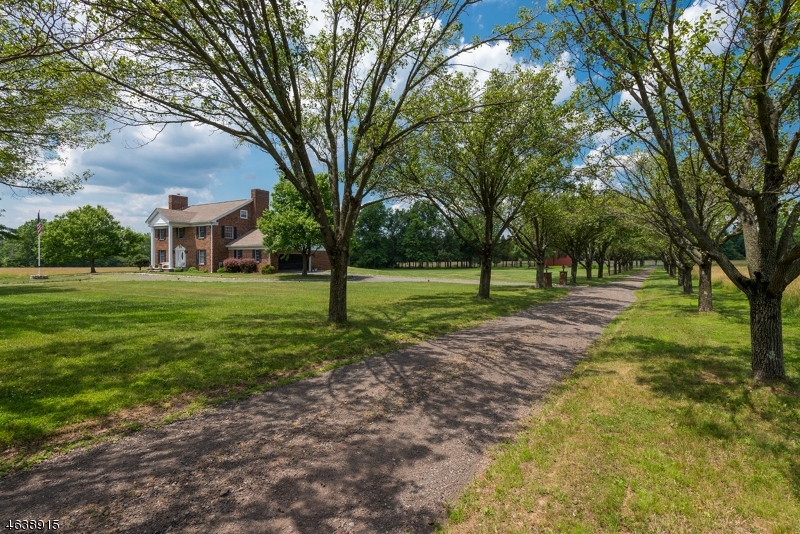 Drive through the welcoming brick gateposts to the 4 br colonial home w/Belgian block curbs, oversize 2 cargarage. 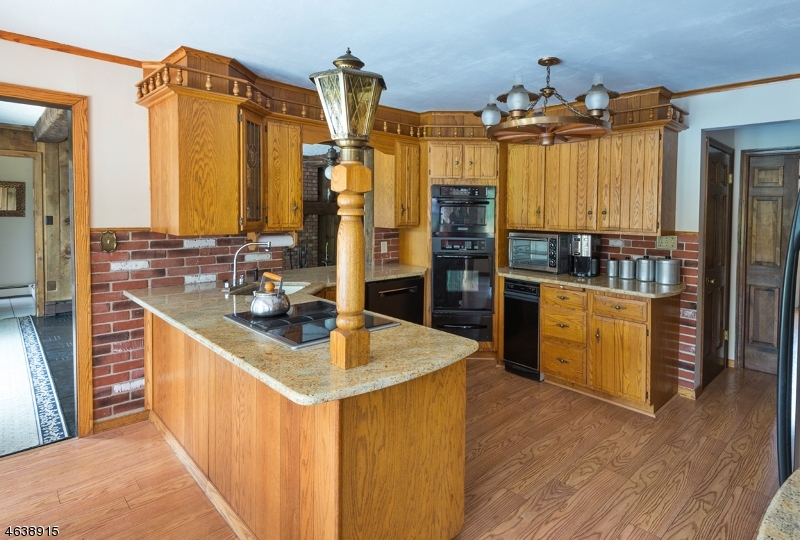 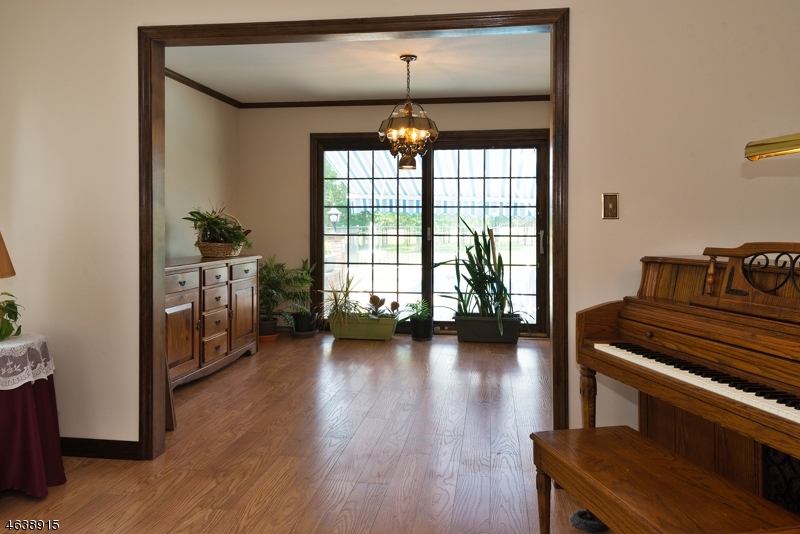 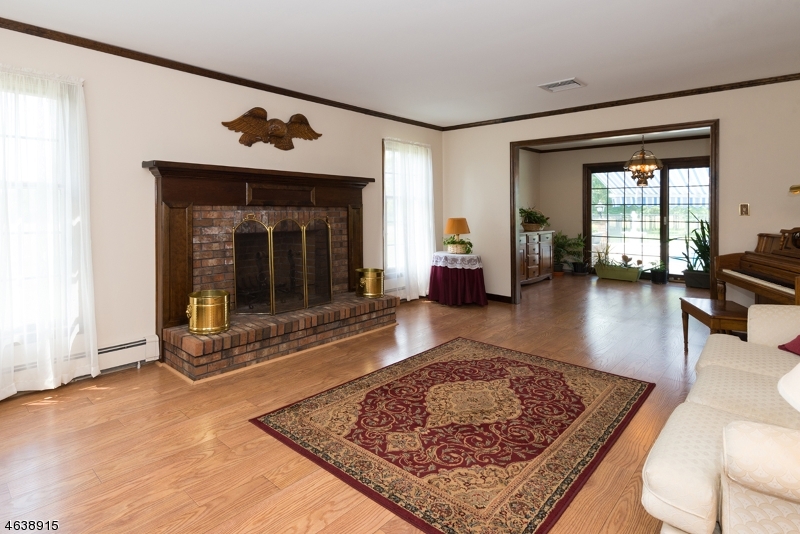 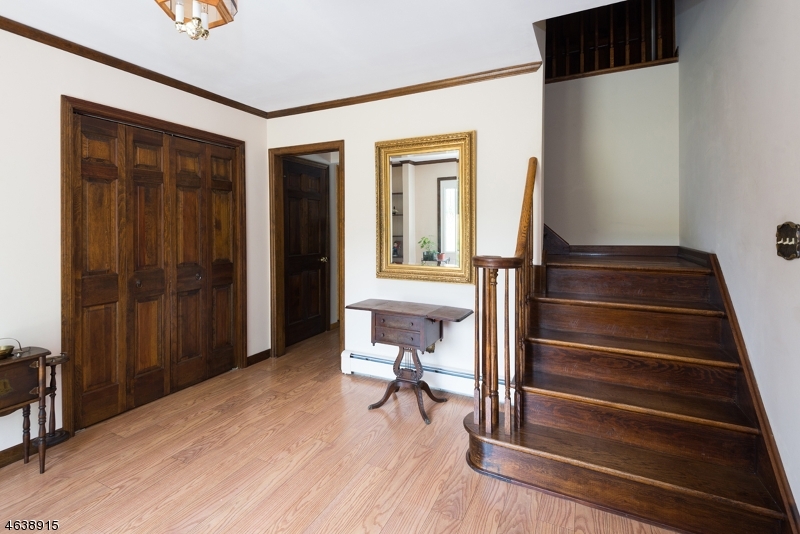 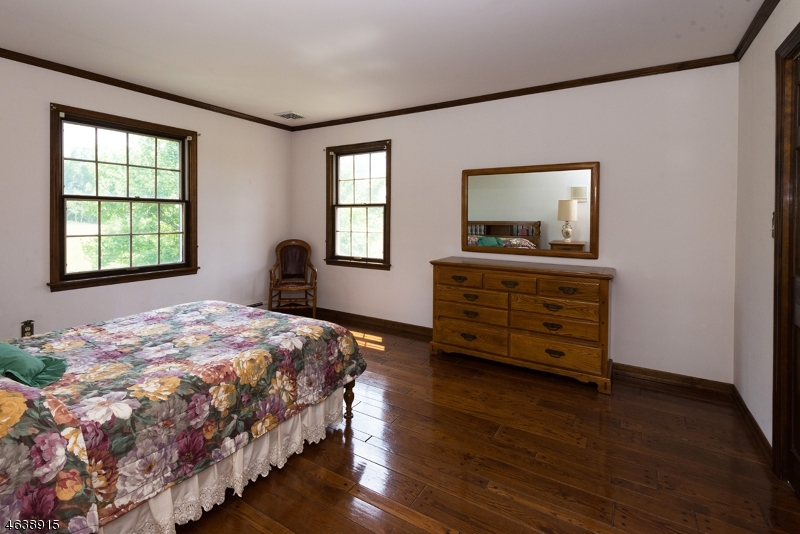 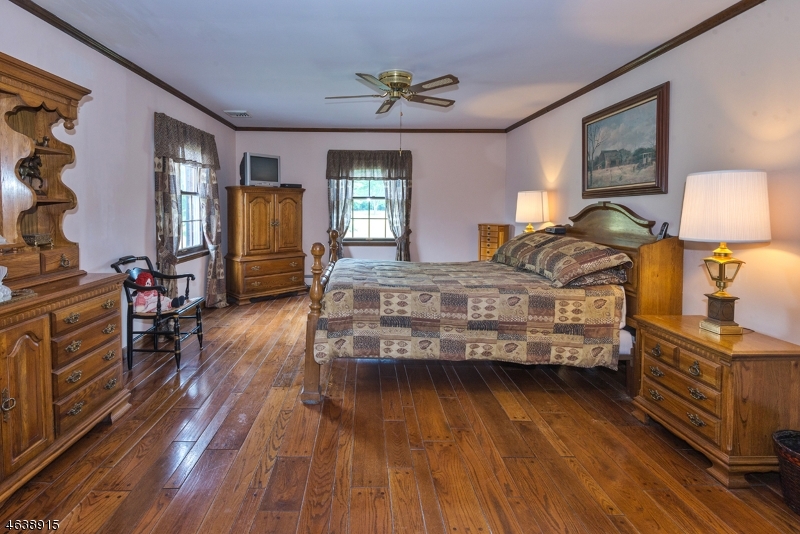 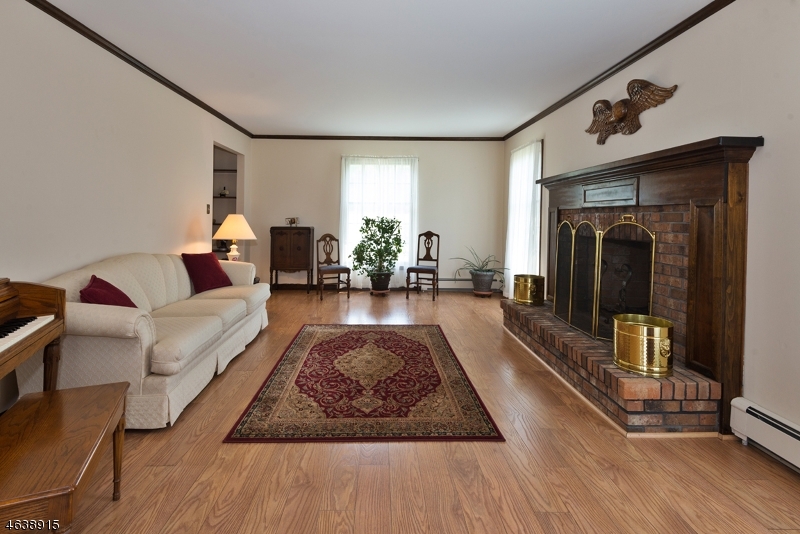 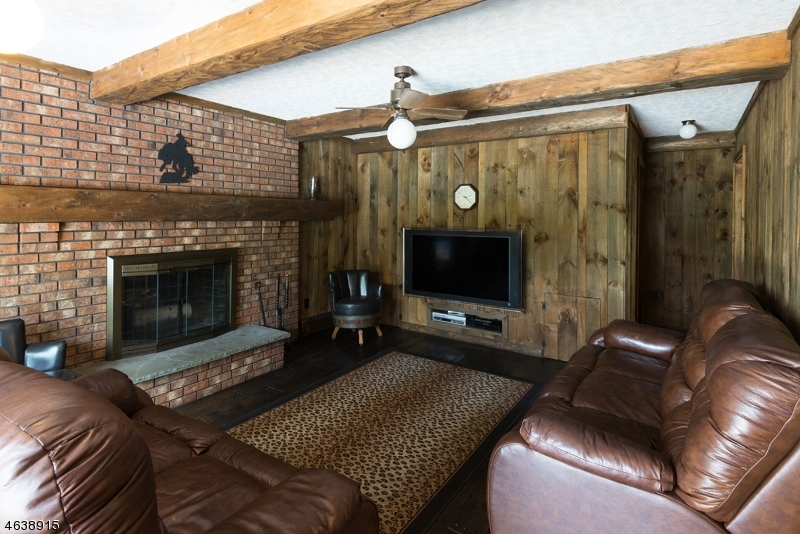 The home features 2 working fps, one in the liv rm, one in the barn wood-paneled family rm. 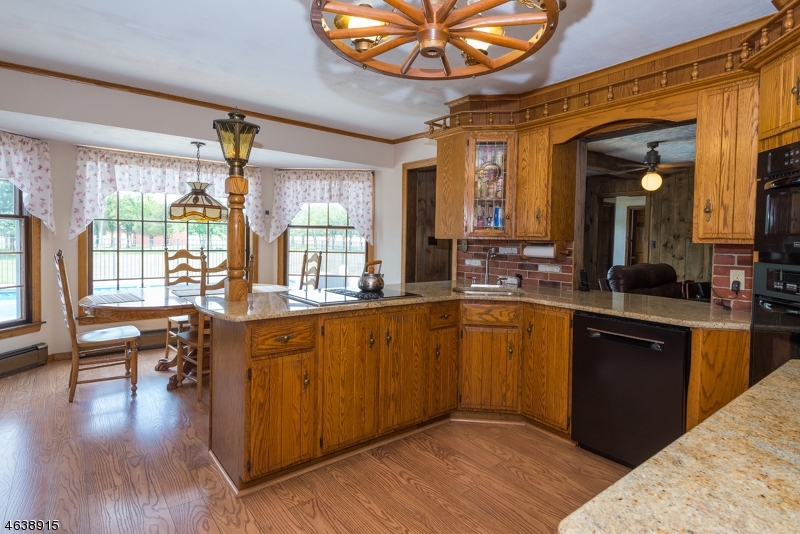 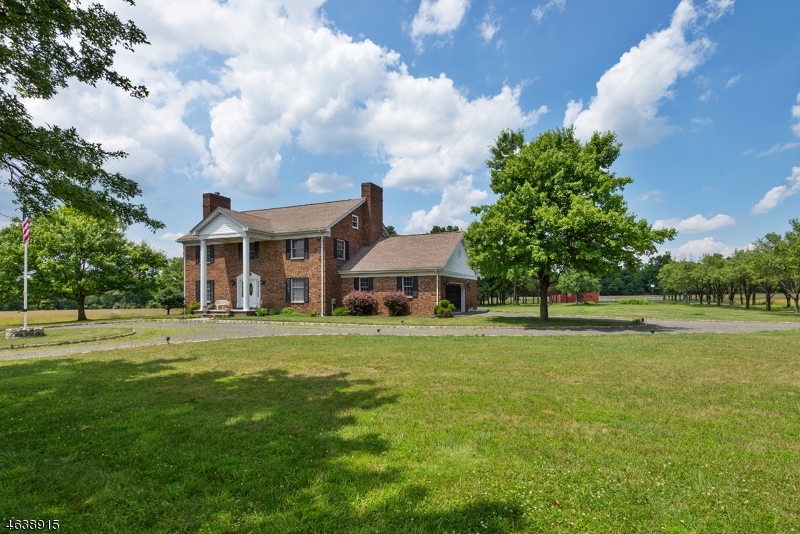 An office, bright dining room, large country eat-in kitchen, full bath on the first flr. 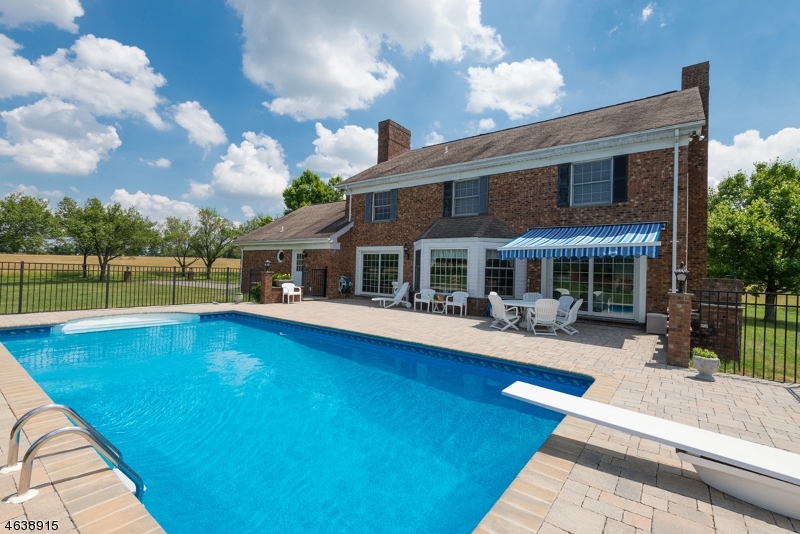 The kitchen and dining room look out to a fenced in-ground pool w/patio surround, built in barbecue, and farmland beyond. 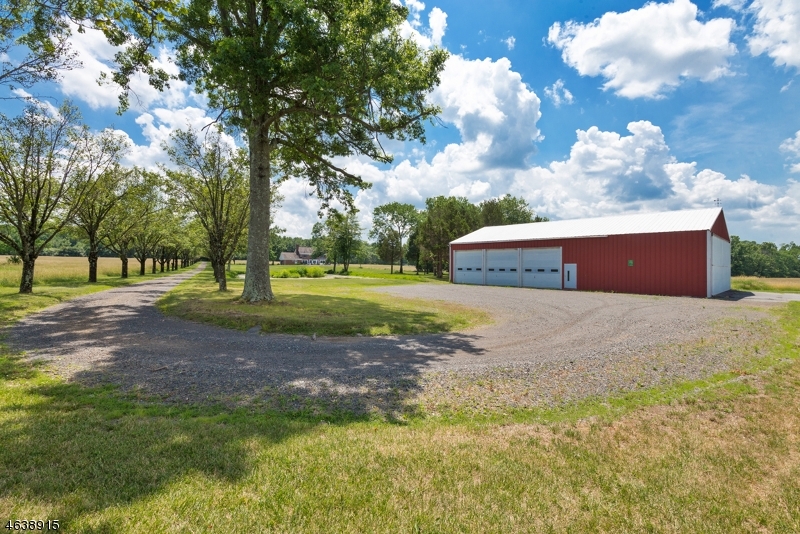 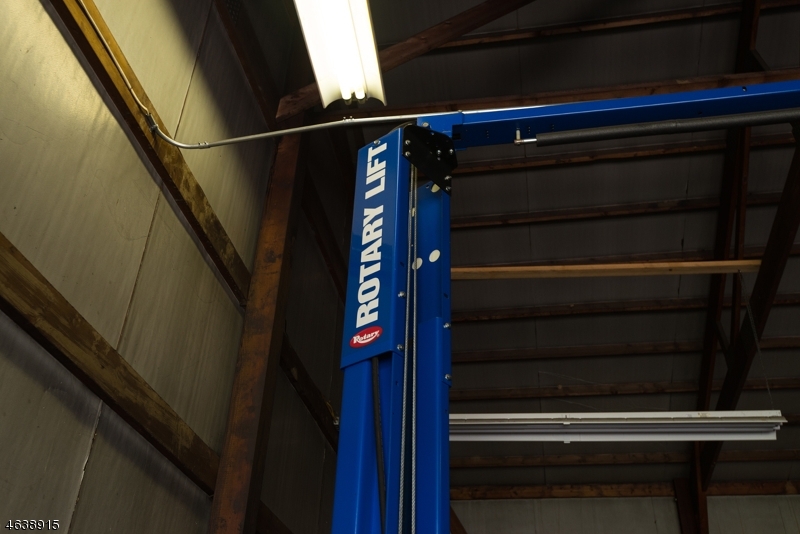 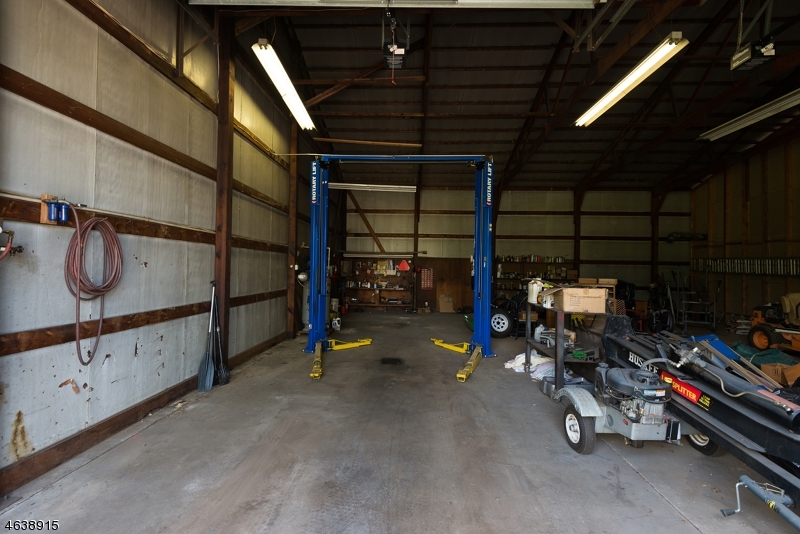 Past a tranquil pond is a 3,300 SF fully heated metal barn, which features three 12'x12' electric overhead doors and is outfitted w/five-ton hydraulic car/truck lift.